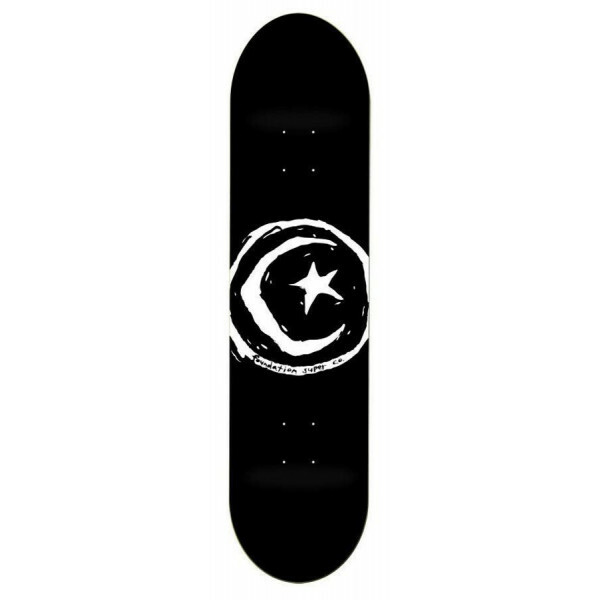 Get back to basics with this Blank 8.0" Deck, brought to you by Absolute and Skater HQ! 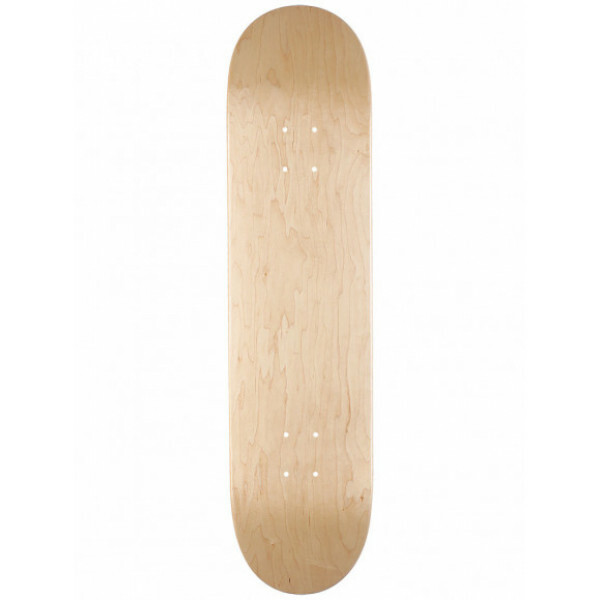 Absolute boards are built tough with high quality materials, 7ply construction and one very nice price! 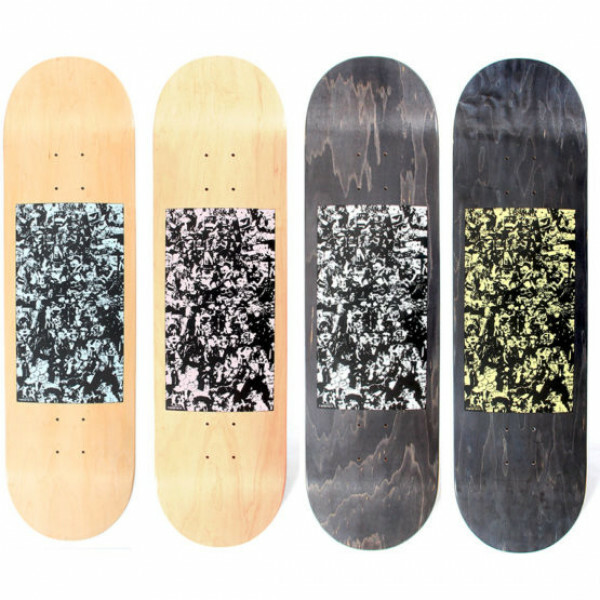 Sturdy and springy; slap some stickers on this bad boy or shred it blank. The perfect all-round size for the..
We are super excited about adding the Comet Archetype to our line up of amazing products available to you. 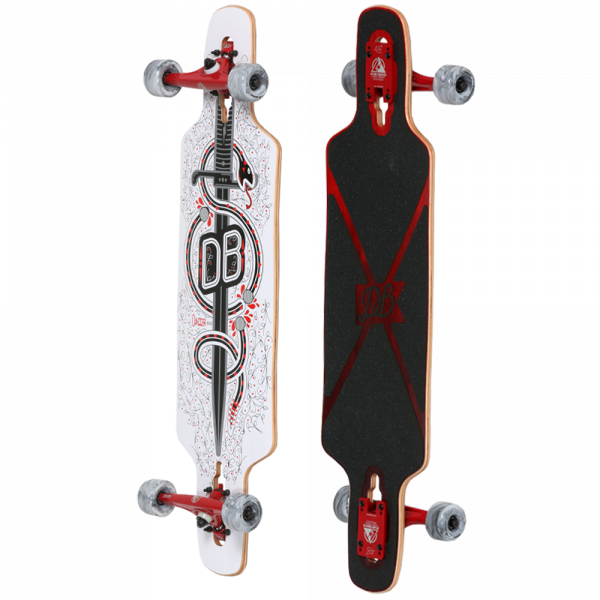 This flush mounted, fully symmetrical downhill/freeride board is the answer to any riders question of, 'what should I skate today?' when you just don't know what you'll be approaching. &n.. 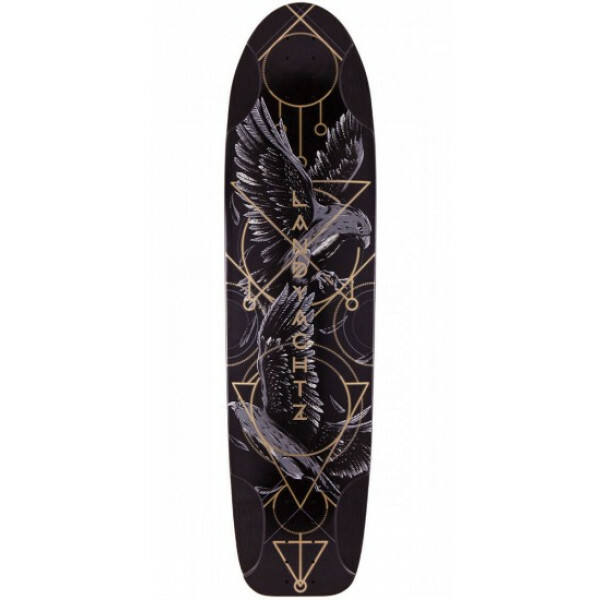 The Dagger is a compact freestyle cruiser board that’s at home in every environment. Drop-through mounting encourages stability while the short wheelbase keeps your setup feeling nimble, enabling hard carving and quick turns. 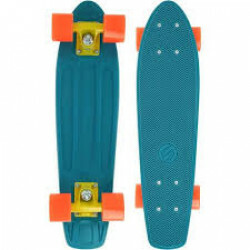 Small yet functional kicks bring a touch of additional versatility to this..
**All decks come with free grip applied unless specified otherwise**.. 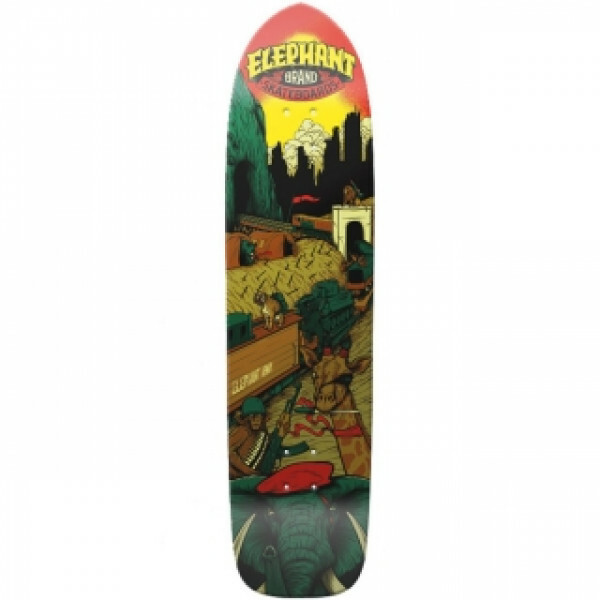 The Elephant Army Train deck is a directional long skateboard made to get to where you need to go or just thrashing some big bowls! 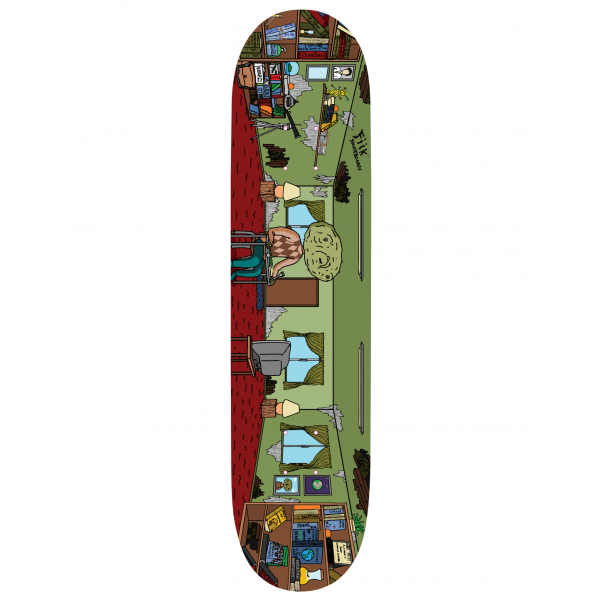 If you hate switch and keep things pointed one way, and you want something sick to get everywhere and skate everything, the Elephant Army Train skateboard deck is the w..
Skate in style on this fresh Expedition One Skateboards Fools Of The Trade Skateboard Deck from Expedition One Skateboards. 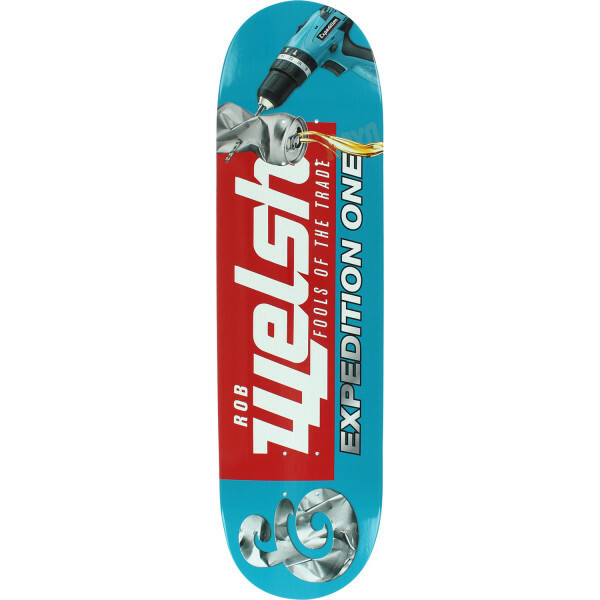 This professional quality Expedition One Skateboards Fools Of The Trade Skateboard Deck measures 8.5" wide x 32" long and is ideal for every skill level, from beginner to ..
* A grade canadian rock maple * 2 part epoxy glue used in the lamination process* Cold pressed for ultimate strength, light weight and long lasting pop* Board size 31.1 x 7.5 x 9.7" ..
* A grade canadian rock maple * 2 part epoxy glue used in the lamination process* Cold pressed for ultimate strength, light weight and long lasting pop* Board size 32.5 x 8.5 x 9.7"(nolan)..
FIBRE TECHMESH OF POP CULTURE REFERENCESGRIP INCLUDEDFREE SHIPPINGThe classic 7 ply Canadian maple construction of a warm press, fused with a top layer of carbon fibre. The carbon fibre adds strength, stability and retains elasticity. 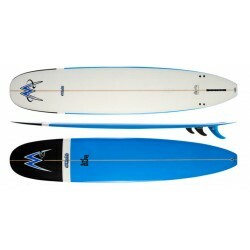 Creating a board that is stiffer, stronger, with m.. 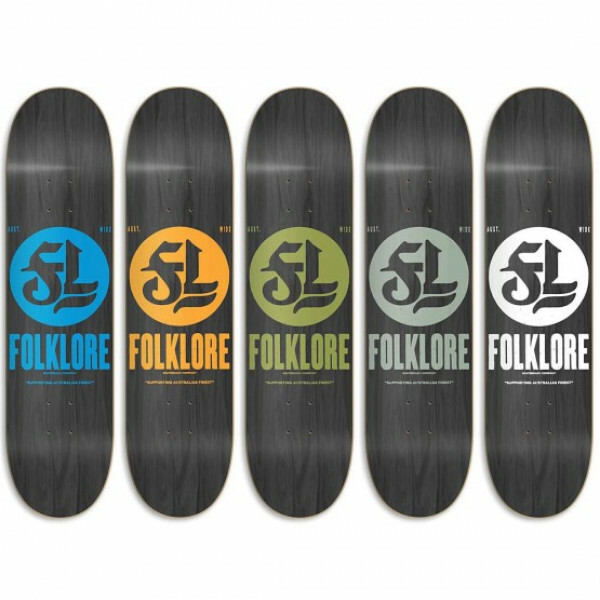 WARM PRESSGRIP INCLUDEDFREE SHIPPINGFolklore Warm Press boards have always been great quality at a great price. Our warm press manufacturing technique allows the glue penetrate deep into plies creating a solid board with a great shape. If you're looking for classic Canadian rock maple.. Sometimes all you need is a little simplcity in your ride. Well, the Landyachtz Canyon Arrow provides just that - guaranteed. 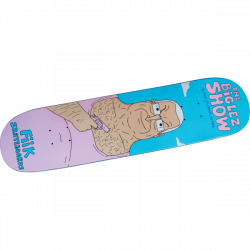 This board features a maple core giving you a ton of stability in being both stiff and raw. 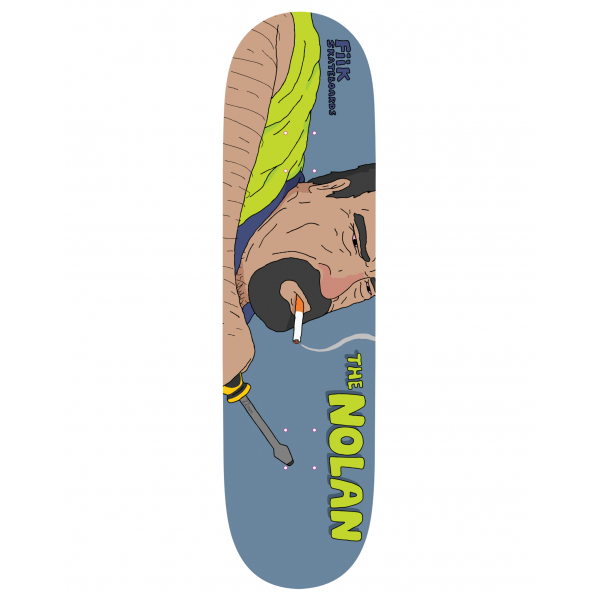 This board comes with rocker to make sure that your ride is comfortable for long m..